If you fell in love with the collaboration between Electrolux and Molteni, the iconic French range manufacturer; you are sure to be impressed with the professional suite of appliances in the Grand Cuisine offering from Electrolux. Designed with the masters in mind, and already established in the kitchens of Alain Ducasse and Tom Aikens, the Grand Cuisine aims to bring the techniques of the upper echelons of gourmet cooking within reach. 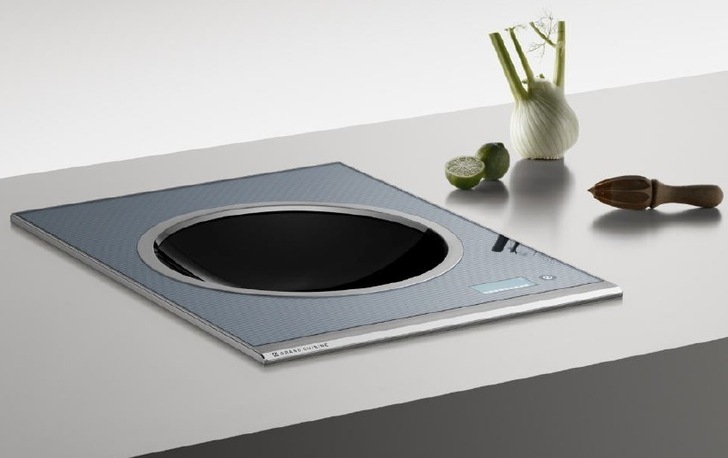 There are nine appliances that make up the Electrolux Grand Cuisine range: a combination steam oven, blast chiller, induction cooktop (induction zone), gas cooktop (gas hob), stainless steel griddle (sear hob), round-bottomed induction wok (surround induction zone), vacuum sealer, bespoke ventilation and stand mixer. To have all eight fitted for your kitchen will set you back $107,000, and excluding the ventilation and the Molteni Range. 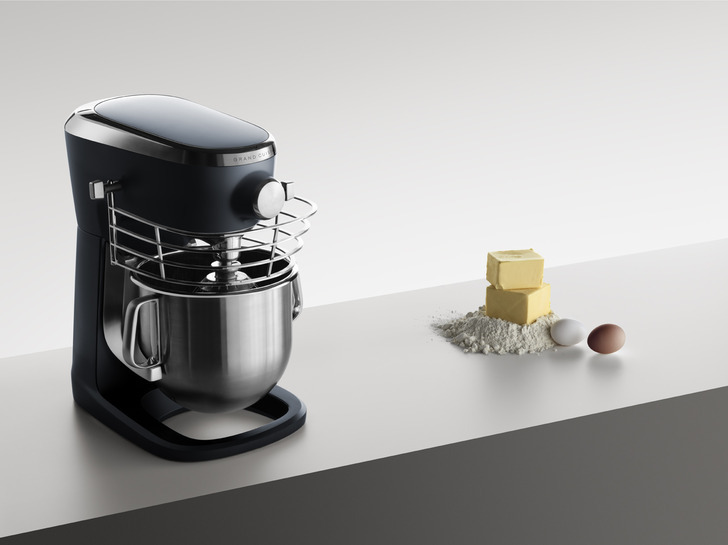 Electrolux launched the line in Europe in 2012 with 2013 slated for the US release. While the majority of households struggle to reconcile rising healthcare and fuel prices, the executives at Electrolux say they have spotted a gap in the market with the popularity of cooking programs. 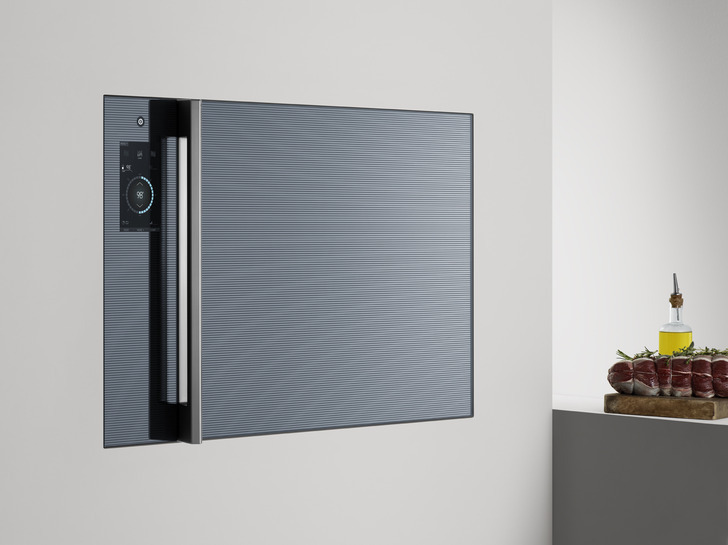 Electrolux describes Grand Cuisine as the first professional cooking system for home use, and the first to allow consumers “to fully recreate Michelin-star restaurant experiences” in their own kitchens. 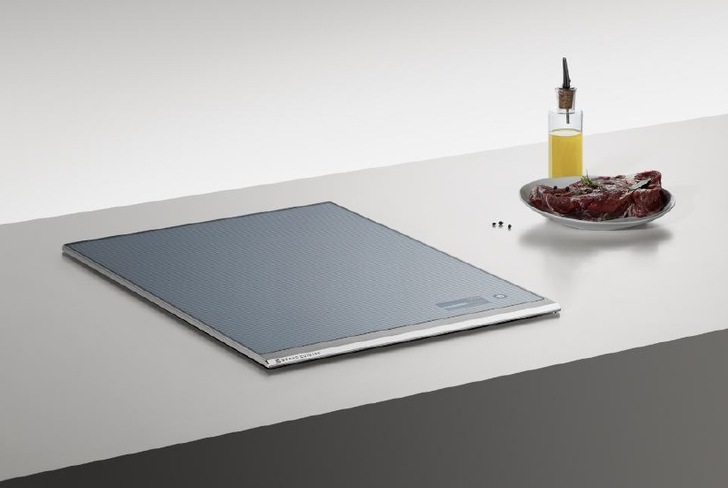 The Electrolux Grand Cuisine user interface makes cooking as simple, or as complex, as you want it to be. Choose Manual, Program or Automatic Mode simply using a touchscreen. 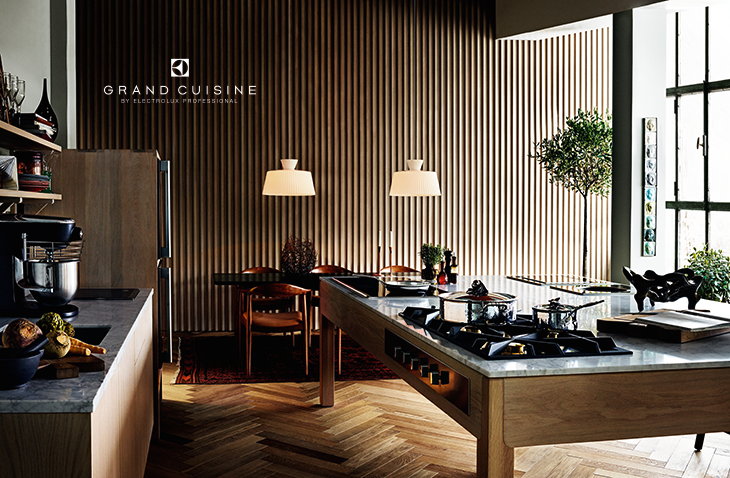 Anything you cook today, you can also cook with Electrolux Grand Cuisine appliances. To give you full confidence, the Electrolux Grand Cuisine Cooking System comes complete with a private cooking session in your home with a top chef. 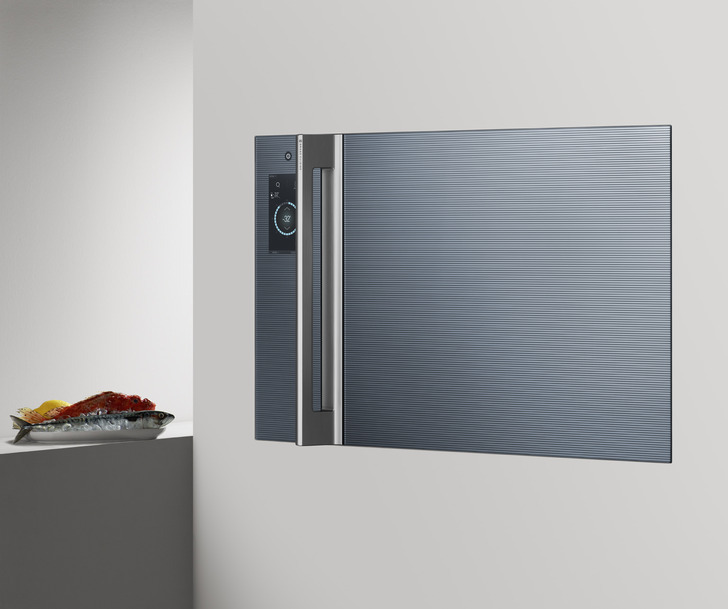 The Combination Oven is a large steam oven fitted with sensors to control humidity. Use the 6 sensor probe to detect food’s coolest core temperature. Food rom the oven or cooktop can go directly into the blast chiller, rapidly reducing temperature to store or freeze. Blast chilling doesn’t allow time for the large ice crystals to form that can destroy food taste and texture. 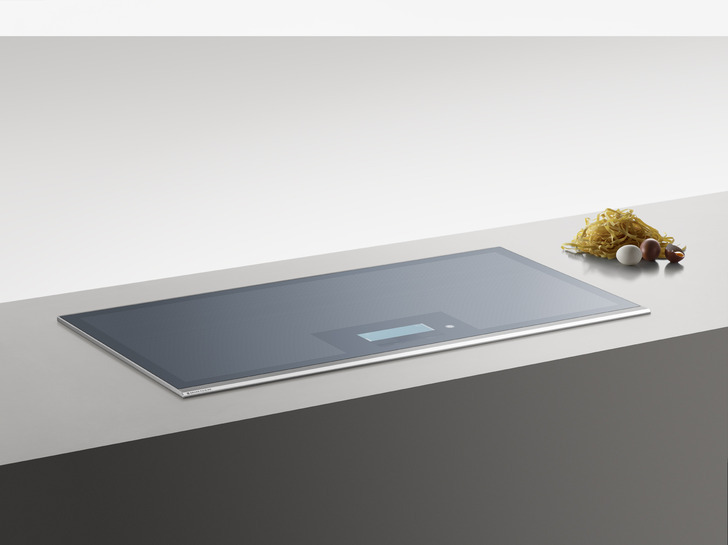 You can use the entire cooktop surface of the Grand Cuisine Induction Zone for cooking, because pot detection technology knows exactly where the pot needs heat. 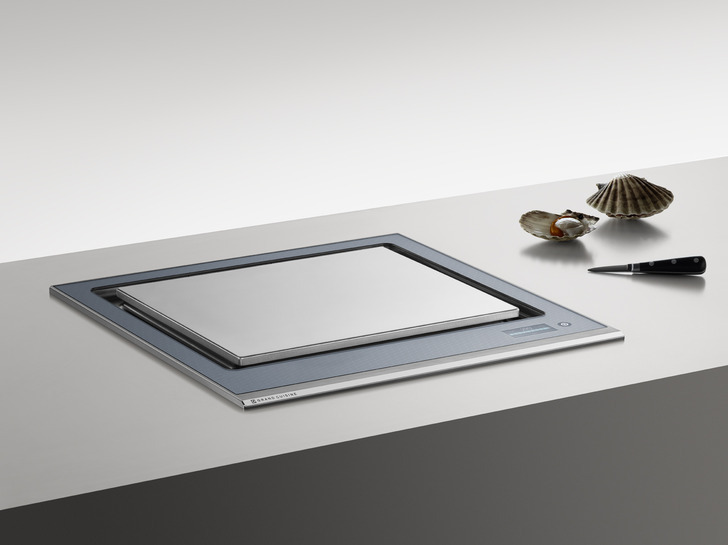 There is also an option to set the cooktop from hot to cool across the surface. 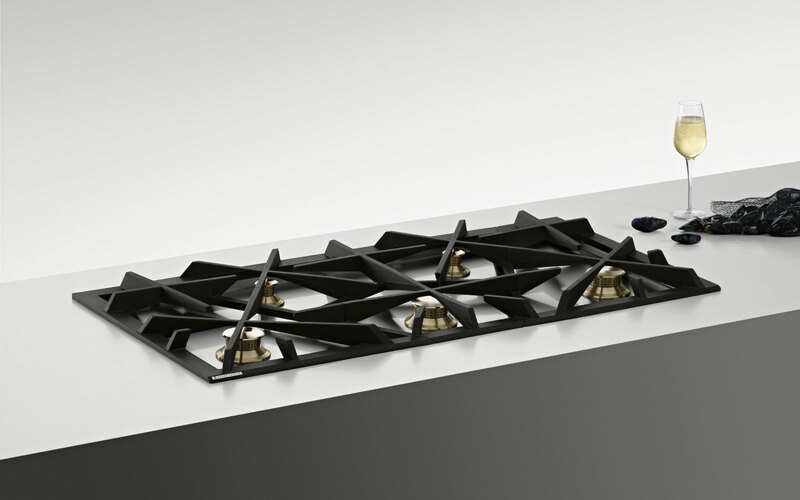 The Gas Hob evenly heats with Electolux’s patented Flower Flame burners that automatically adjust to pan size. The brass burners come in two sizes – the 5.5 kW and the 3.0 kW. The energy-efficient Sear Hob has a stain resistant and odor repellent chrome plated stainless steel surface that requires no oil so it is ideal for healthy cooking. It seals in juices without mixing flavors. The Grand Cuisine Surround Induction Zone is perfectly curved to match the shape of your eastern-style round-bottomed pan and heat it evenly from all sides. The induction wok cooktop is also ideal for steaming, poaching boiling, searing and stewing. Enjoy sous vide cooking at home just like a Master Chef with Grand Cuisine precision Vacuum Sealer. Additionally, you can store pre-prepared foods and ingredients under vacuum for days, weeks or even months. The Grand Cuisine Stand Mixer features the planetary movement technology, ergonomic patented bowl lift system, removable stainless bowl guard, aluminum cover and a rage of professional attachments for mixing, kneading and whipping.